From the old times Ukrainian people have been popular with their sincerity and hospitality. The warm Ukrainian reception in the Cossack settlement will surely help your business partners to feel relaxed and united. 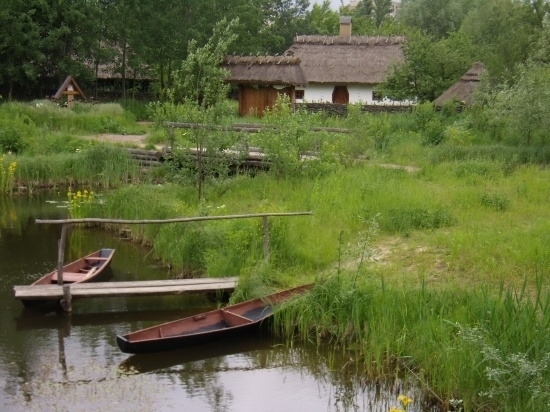 It’s possible to organize a conference in one of the Cossack houses as well as to let the guests try the diversity of national cuisine (borsch, varenyky, sausages, pundyky, verguny, etc.). Besides the tour over Cossack settlement, the guests will have a chance for team-building – they may be involved in Ukrainian masster-classes (blacksmithing, candle-making, making a traditional reeled doll or varenyky, etc. 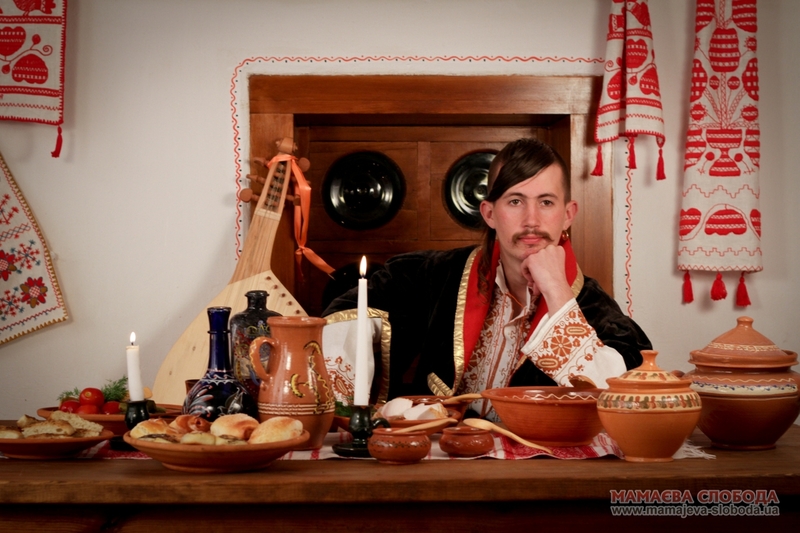 ), they may enjoy the Cossack show, a quest-game or active Ukrainian dances. Come to the Cossack settlement and you’ll have unforgattable impressions!